Way to go, Claremont Public School! 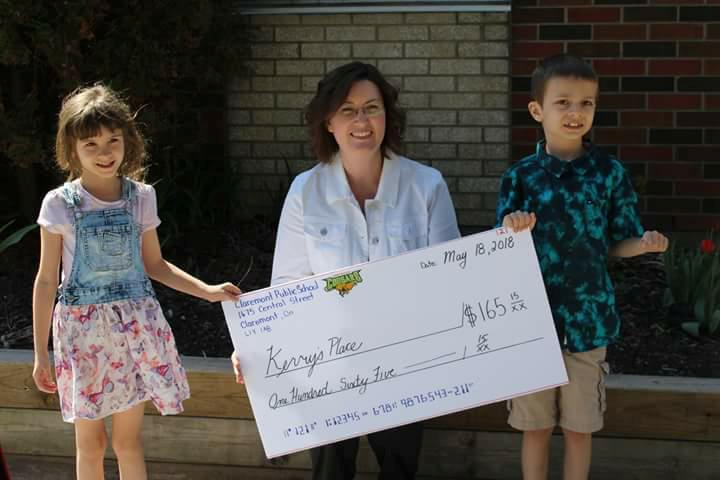 MANY THANKS TO CLAREMONT PUBLIC SCHOOL FOR RAISING FUNDS FOR KERRY’S PLACE! 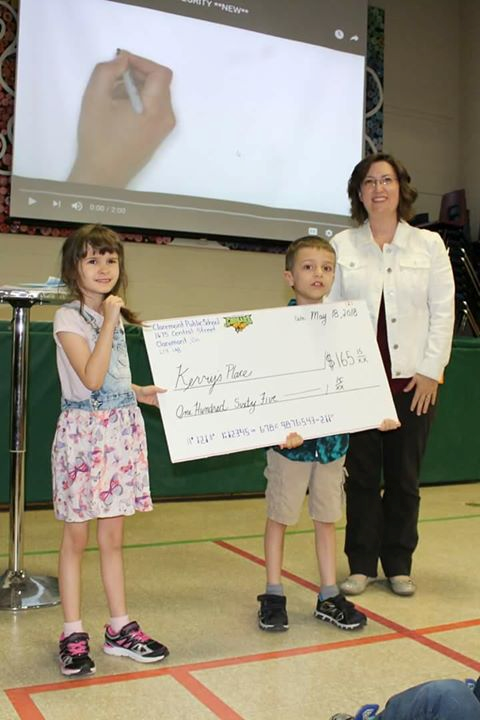 Students and staff took part in fundraising activities for World Autism Awareness Day in April and invited Kerry’s Place to a special assembly, where students Maxwell and Brooke presented a cheque for $165.15.